The Town Hall is the heart of the community, the empty space that we fill with voices, bodies, food, sport, crafts, theater, and celebration- in short, life. 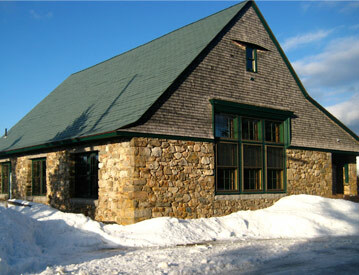 Meeting house and gymnasium, dining hall and dance floor, for over a hundred years the Town Hall has served for it all. It is currently equipped with a stage, a basketball hoop, volleyball net, a movie screen and digital projector, tables, chairs, and soon… a wii. Did we mention free, high speed, wireless internet?